You are at:Home»Albums»Fightstar announce new album ‘Behind The Devils Back’ & UK Tour! Fightstar announce new album ‘Behind The Devils Back’ & UK Tour! 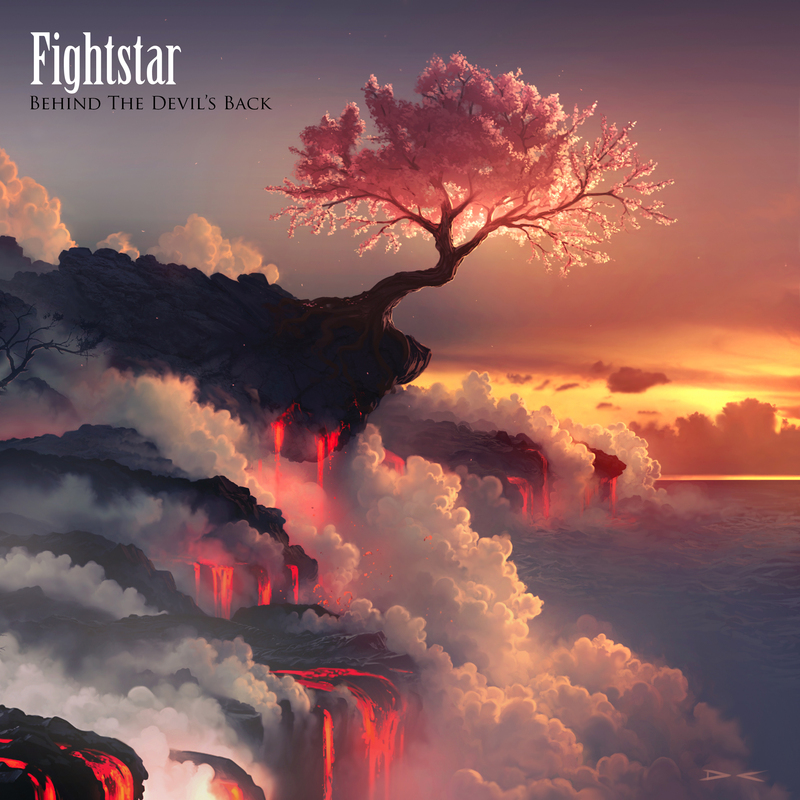 Fightstar are proud to announce their brand new album ‘Behind The Devils Back‘ set for release October 16th via the band’s own record label. This is their first since 2009’s ‘Be Human’. UK tour dates are below with supports to be announced later in the year.